It isn’t very often that I make up my mind about something being “my favorite” this or that when I’m only a few bites into a meal but in the case of La Comida, those were my exact thoughts. 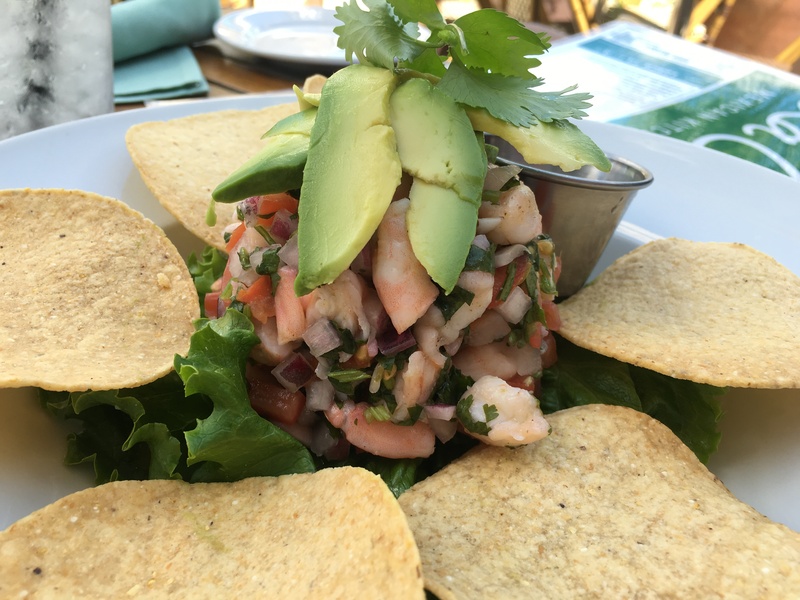 On a recent sunny weekend afternoon, we were invited in to check out La Comida which is nestled inside The Village On The Parkway in the North Dallas/Addison area. Friendly yet unassuming, La Comida hugs a busy corner in the shopping center and offers up several patio tables, a sprawling bar (psst…they have tequila ON TAP) and comfy booths and tables just as you would expect from your neighborhood Mexican restaurant. 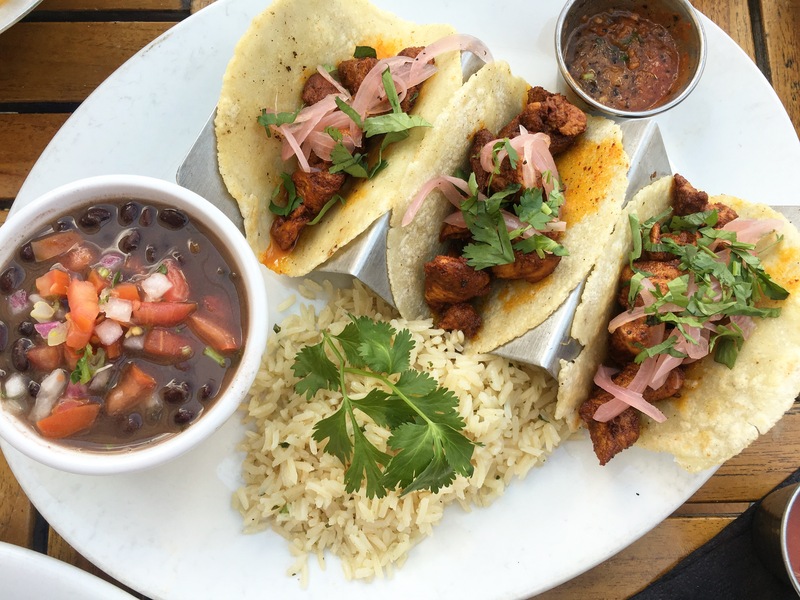 Well, while La Comida manages to have the feel of a neighborhood gem, it somehow manages to provide upscale dishes at an affordable price, quickly making it my favorite Mexican restaurant in town. And yes, it won those honors just after the first visit! 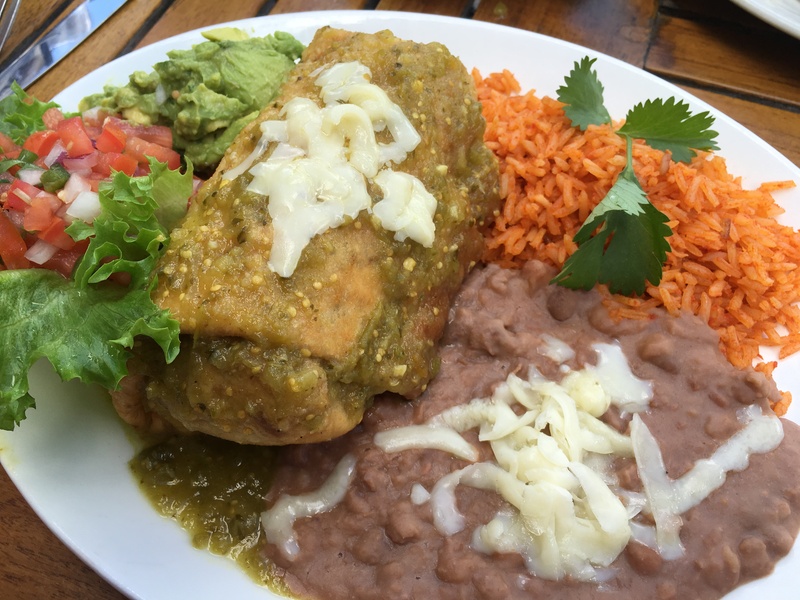 Comidachanga: flour tortilla filled beef or chicken & cheese. Lightly fried, served with guacamole, crema and choice of ranchero sauce or queso (or in my case, salsa verde because YUM!). I’m fairly positive that after seeing these pictures you are understanding more and more just why I can say La Comida is some of the best Mexican food around. Not convinced, take my advice and try these fabulous dishes the next time you dine out and you will be jumping on my bandwagon as well! Y’all know by now that you’ll find me there so won’t you join me? 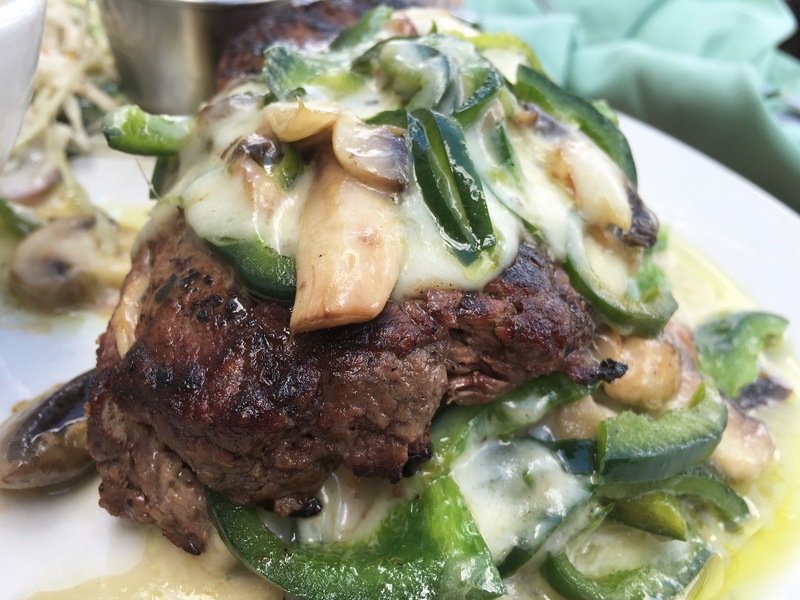 La Comida is anything but your ordinary, flavorless and boring Mexican food!